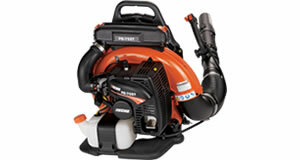 Echo Chain Saws & Outdoor Power Equipment : John Stokowski & Sons, Inc. Ask any landscape or forestry pro who they depend on for professional-grade and they'll say, "ECHO." 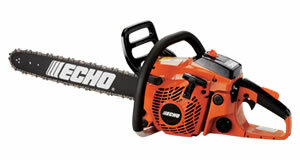 ECHO has been a worldwide industry leader in the development and manufacture of professional-grade hand-held outdoor power equipment and chain saws for over 30 years. The ECHO line-up features lawn equipment ranging from Chain Saws, Grass Trimmers, Leaf Blowers, Hedge Trimmers, Edgers and Brushcutters to a complete offering of ECHO Accessories and parts to keep your tools functional. And ECHO chain saws and lawn equipment are so reliable they're backed by the industry's best consumer warranty - a full 5 YEARS! ECHO Bear Cat products are built on the industry's highest level of quality and engineered innovation. Some Chippers include ECHO Bear Cat exclusives like a cantilevered disc design, 360 Degree rotating base and hydraulic feed or "Smart Feed" options. All Chippers feature four-sided anvils and reversible Chipper blades. 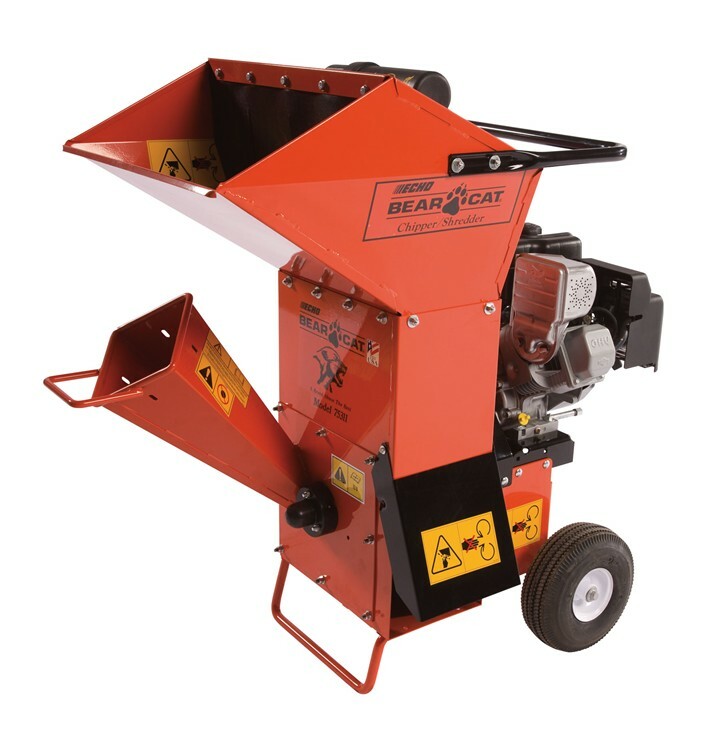 The ECHO Bear Cat product line focuses on 4 inch to 12 inch capacity Chippers and 2.75 inch to 5 inch capacity Chipper/Shredders in a variety of configurations including Power Take Off (PTO), skid steer and highway-towable models. A vast selection of engines and hydraulic or self-feed models results in the industry's widest range of products available. Rounding out the line are Debris Loaders, Wheeled Vacuums, Wheeled Trimmers, Stump Grinders and Log Splitters. 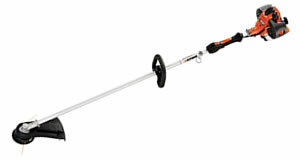 ECHO Bear Cat products are an excellent compliment to the ECHO line of Outdoor Power Equipment.